Queensland is home to some of the sunniest regions of Australia. Aptly named the Sunshine State, it was destined for solar power. More sun, more solar energy, bigger savings on energy bills! Out of all the states and territories, solar installations in Queensland are the highest, showing how popular it is. It’s no surprise, with the high sun exposure and a 136% rise in consumer electricity bills over the last decade, many have taken electricity into their own hands. Several areas of the state have emerged as “large-scale solar hubs”, including Townsville in North Queensland and the Darling Downs. In 2017, the Queensland State Government set a 50% target of energy to come from renewable sources by 2030. Solar is a huge part of this initiative. As such, it is offering interest-free loans and/or grants for solar systems and battery storage very soon. Find out more! Now is a great time to be part of the solar revolution. It doesn’t matter where you are in Queensland, we got you covered. 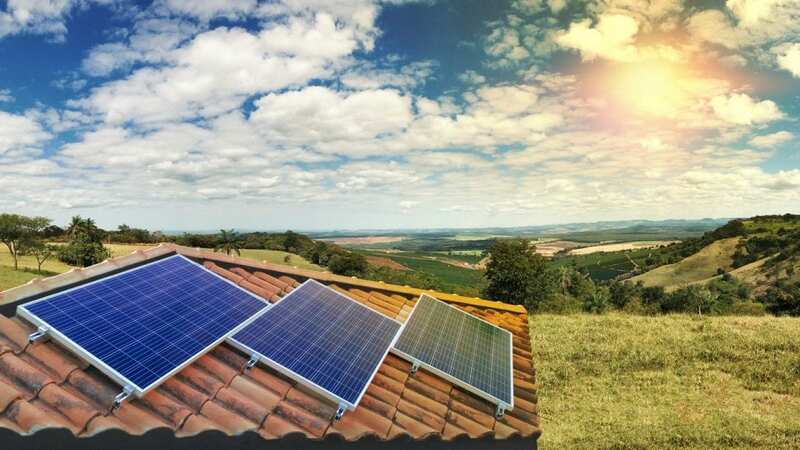 Brisbane, Gold Coast, Sunshine Coast, Townsville, Cairns, Toowoomba or Rockhampton, your experienced and trusted team at Natural Solar will help you find the best solar power system to suit your needs. Natural Solar Brisbane uses the highest quality products available in the market. We only supply fully accredited tier 1 solar panels, quality solar inverters and the latest solar battery storage, with local expertise and technical back-up readily available. Getting a home solar power system installed in your Queensland home can bring significant savings to your electricity bill. A solar system’s economic payback time is currently at its shortest making it a good investment for the future. Fight the constantly rising electricity prices! If you’re looking for a solar company in Brisbane, make the right choice with Natural Solar. Call your local team today on 1300 060 928, or fill in the contact form for a no obligation solar quote! The vast majority of home solar systems are connected to the electricity grid. When your solar panels are producing more electricity than you require, the excess is fed back into the grid, where you can benefit from a feed-in tariff. Alternatively, when your home requires more electricity than your solar panels are generating, you buy it from the grid. However, the cost for this electricity is higher than what you sell it for. Therefore it is more economical to store the excess energy for future use. A deep cycle solar battery, such as sonnenBatterie can be added to your solar power system so that when solar panels are producing more energy than you need, the excess energy charges it. Then, when your solar panels aren’t producing electricity, you can use the energy stored in your battery. You’ll only feed electricity back into the grid is when your battery is fully charged, and you’ll only buy electricity back when your battery is depleted. Queensland’s sunny climate makes sonnenBatterie a wise choice. And with its huge 20 year warranty, you’ve got the peace of mind that it is safe and reliable. Now is the perfect time to invest in solar battery storage. The Queensland Government has allocated $21 million over 3 years in no-interest loans and rebates for Queenslanders purchasing solar and battery systems. This initiative aims to slash power bills for thousands of households. See how Natural Solar can help you take advantage of this fantastic solar initiative here. $0 electricity bills? 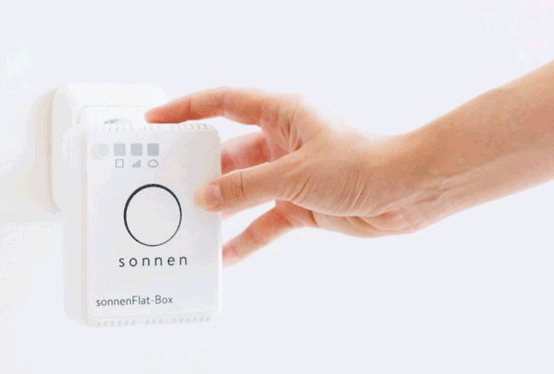 Make it a reality with sonnenFlat, the smart energy package from solar manufacturer sonnen. 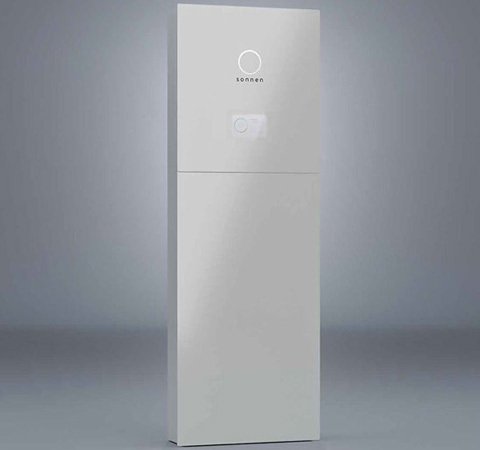 Available to anyone with at least a 5kW solar system and a sonnen battery system. Queensland customers can get free electricity as long as they stay within the prescribed limit for the year. Find out more! Confused about solar power, types of products, and the available Government grants? Our Brisbane Solar Team will assist you with any questions. We’re experts in supplying Queensland with solar power systems and will help you join the thousands of households in Brisbane, Gold Coast, Sunshine Coast, Townsville, Cairns, Toowoomba, Rockhampton and beyond, who are currently benefiting from solar.